Over the next 9 weeks, we’ll be reading through the first letter Peter wrote to early Christians, scattered throughout the known world- included in the Bible as the book of 1 Peter. Peter was the leader of the early church, the first to realise that Jesus was and is the Son of God. Peter still though, was human. Peter denied Jesus three times on the night of his arrest, claiming not to know him, nor be his follower. Regardless, Jesus forgives and restores Peter to his identity as a follower of Jesus, and as the leader of the church. 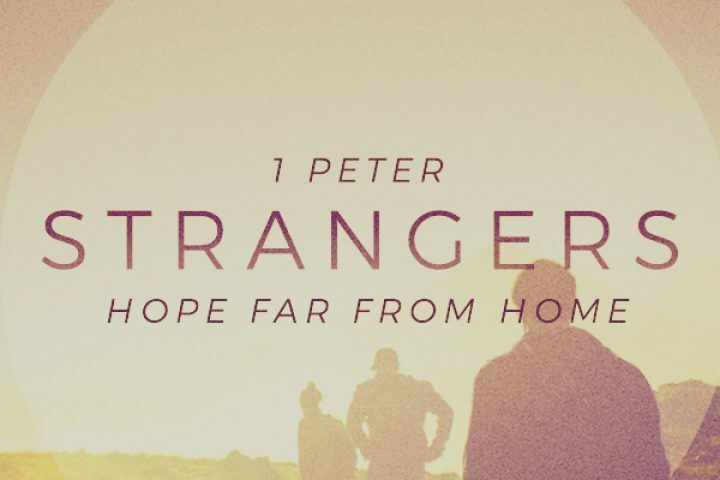 This letter from Peter is addressed to “elect exiles”; what does this identity mean for Christians? Sam explores who this letter was written to then, and how that can still identify us today.